Cancer immunotherapy—an approach that removes the barriers that protect cancer cells from a patient's immune system—has revolutionized the treatment of many cancer types. About 40 percent of melanoma patients, for example, respond to immunotherapy, enabling the immune system's T cells to attack cancer cells and take control of the disease. "Once we combined YTHDF1 knock-out with the checkpoint inhibitor anti PD-L1, we got almost complete tumor control in a mouse model," He said. Instead of a 40 percent response, nearly 100 percent of treated mice with melanoma responded to anti-PD-L1. 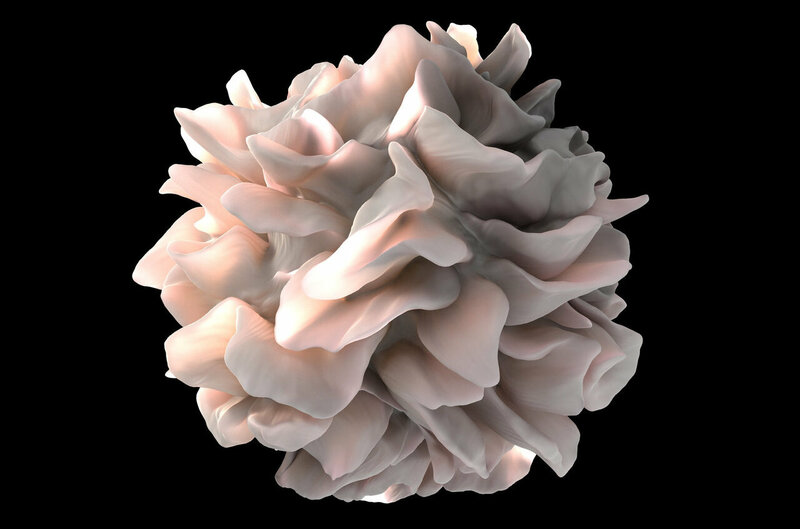 The researchers confirmed that dendritic cells from mice that lacked YTHDF1 were more effective at antigen-presentation than dendritic cells from normal, wild-type mice. "Our data show that loss of YTHDF1 in dendritic cells attenuates antigen degradation and leads to improved cross-presentation and better cross-priming of CD8+ T cells," according to co- corresponding author Dali Han, Ph.D., now at the Beijing Institute of Genomics. Together with gastroenterologist Marc Bissonnette, MD, associate professor of medicine at the University of Chicago, He's team performed an additional test using biopsies from human patients with colon cancer, a disease that is much less responsive to immunotherapy than melanoma. 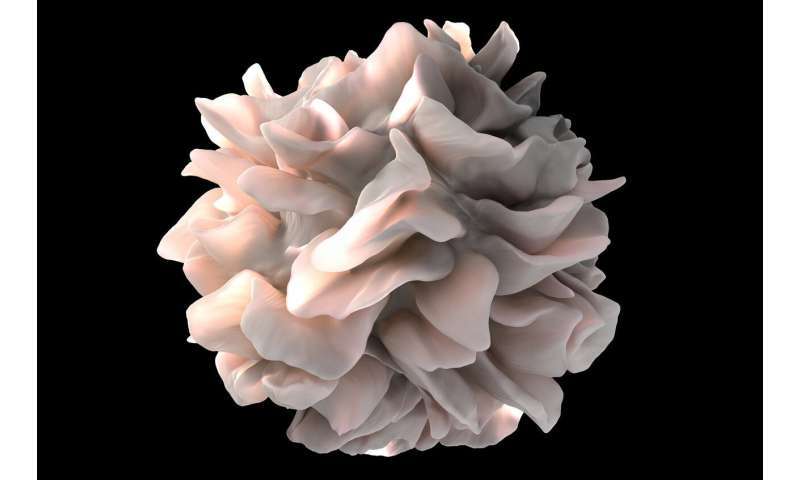 They found that tissue from patients with high levels of YTHDF1 had limited T cell infiltration, but patients with low levels of YTHDF1 had more T cell infiltrates. "This suggests that humans correlate nicely with our mouse data," He added. "An important question in cancer treatment is 'how could we get better antigen presentation?'" according to co-author Ralph Weichselbaum, MD, the Daniel K. Ludwig Distinguished Service Professor and chairman of radiation oncology at the University of Chicago. "This study opens a lot of doors," he said. "It provides a whole new set of targets to the immune system, ranging from new sets of antigens to potential anti-cancer vaccines. This is the type of cross-divisional, interdisciplinary collaboration that could lead to unexpected discoveries." "It will be really interesting to test how the human system works with potential dendritic cell vaccines or small molecule inhibitors that can suppress the activity of YTHDF1 in human cancer patients," according to corresponding author Meng Michelle Xu, Ph.D., a former member of the He and Weichselbaum laboratories. "We have not yet seen any measurable toxicity, as far as we can tell, related to knocking down YTHDF1 in mice," He added. "At this point, this appears to be a very benign system. We hope to begin early testing in patients within one year."